brother why is the juice in the oven? 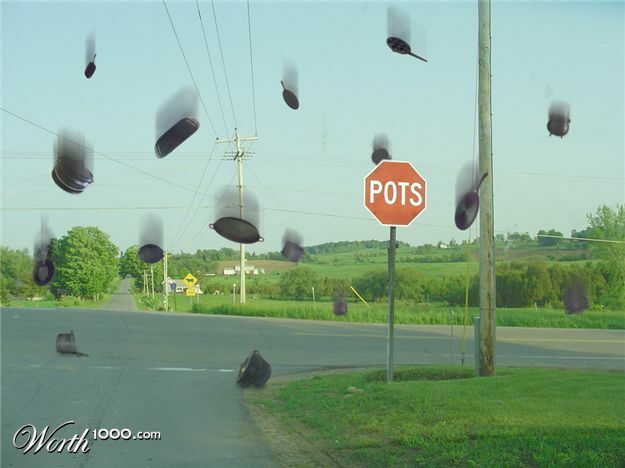 Don't summon the stop signs. 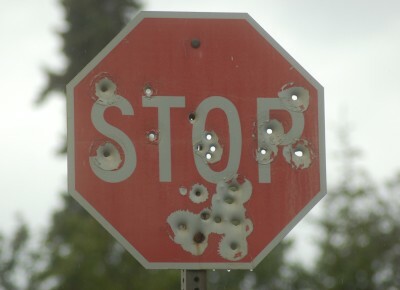 What is we can't stop the stop signs?